DALI ZENSOR AX Black series set you free from the electronics traditionally associated with a high quality audio experience. Featuring in-built amplifier these speakers accept Bluetooth or Digital Optical and play the music without the need for an external amplifier! Imagine a world where music just flows, where all you needed was a set of speakers. No complex electronics, no unwanted cables, no jumble of remote controls, nothing but pure uncomplicated enjoyment. 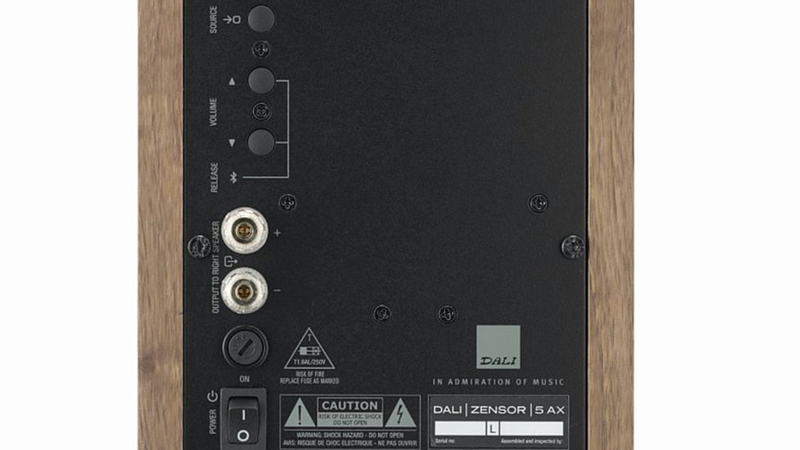 DALI ZENSOR AX series set you free from the electronics traditionally associated with a high quality audio experience. Both the stand mount and the floor standing model come complete with all you need. They require nothing extra, just connect the mains and you are ready to play. 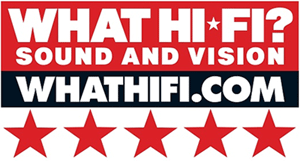 The build in 2 x 50W stereo all digital amplifier delivers the audio signal to both speakers and is designed to bring out the best from its ZENSOR host regardless of the signal type. You can use Bluetooth and Apt-X if your device supports it, you can connect an analogue source with a mini-jack or an optical via TOSLink. Place the ZENSOR 5 AX just where you would a traditional floor standing speaker and start playing music via Bluetooth. Connect your TV via the optical input or any type of traditional audio player via the analogue input. 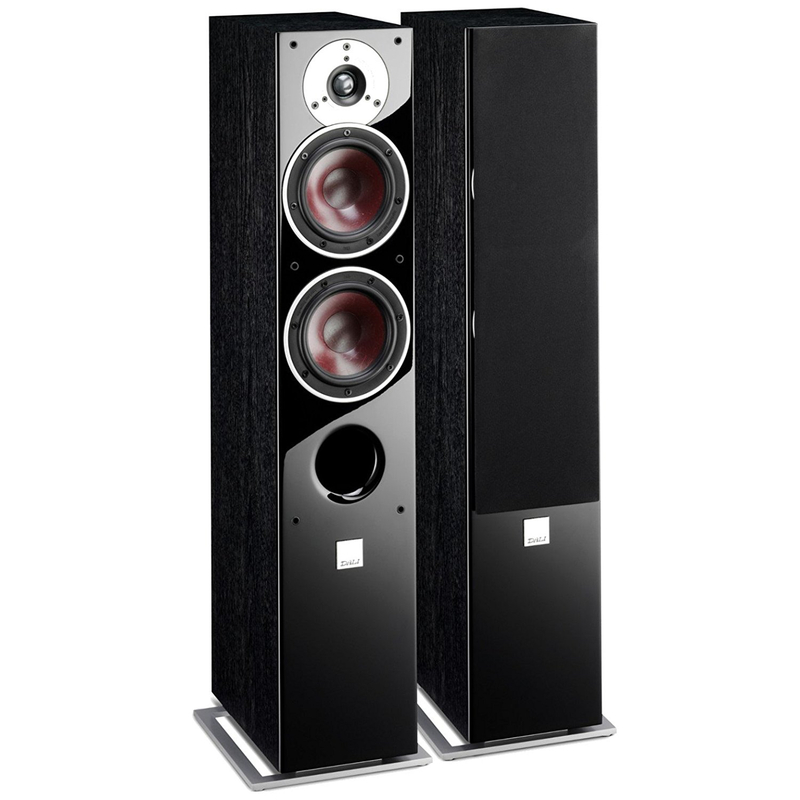 The ZENSOR AX series has all of the virtues of a traditional stereo system with none of the down sides.